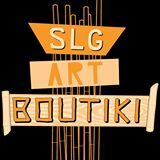 Purchase a gift certificate for my Etsy Shop! 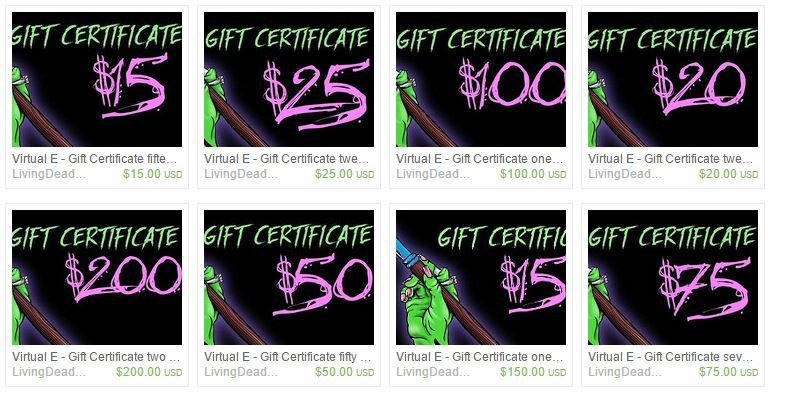 Gift certificates can be emailed straight to the recipient or the buyer! 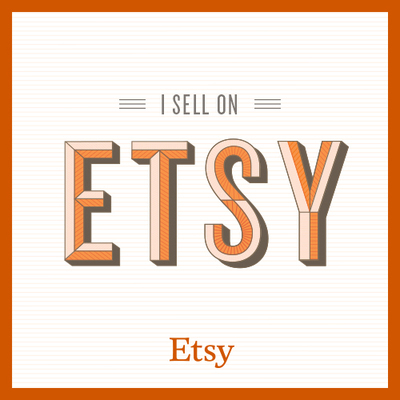 It appears Etsy is featuring Popular items for fifteen dollars! 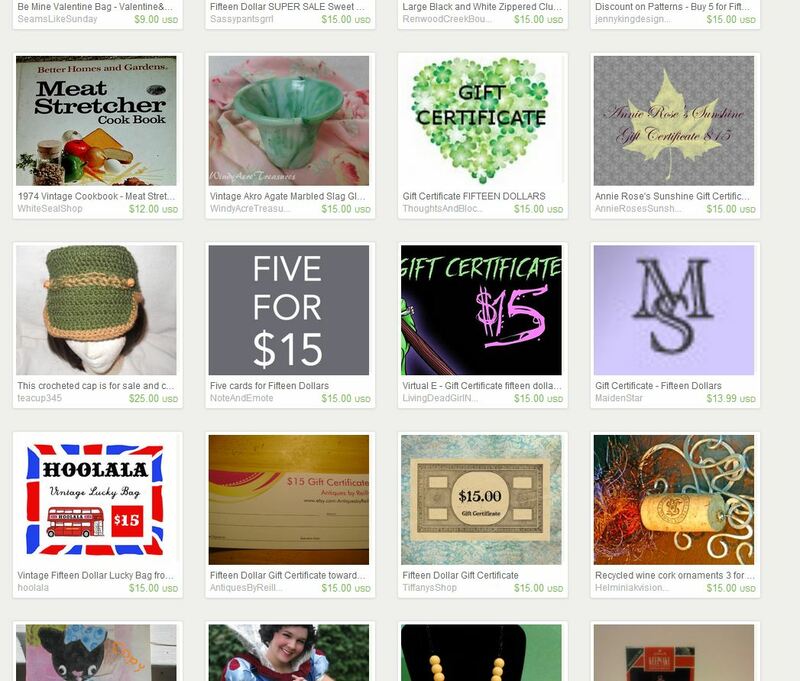 Among those items being featured is my $15 gift certificate!